Because I can't seem to update this blog once a week (my current goal) and because nothing big has happened lately, I thought I'd write a post using that "currently" format that occasionally floats around the blogosphere (or whatever the kids are calling it these days). Here's what I've been up to these last few weeks. Currently watching: Orphan Black. The first two seasons are on Amazon (free if you have Prime!) and we've been burning through them. The show is about a woman who discovers she's actually a clone, one of who knows how many (new ones keep showing up) and of course there's some kind of evil plan the clones have to uncover in order to save their lives. I like sci-fi television in general (BSG, anyone?) 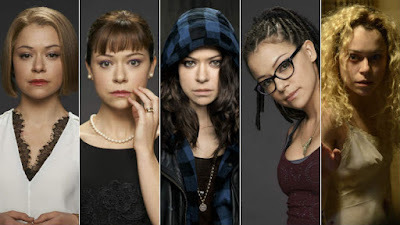 but this show is extra fascinating because one actress, Tatiana Maslany, plays all the clones and DAMN that woman can act! Even though they are technically identical, each one feels completely different and wholly realized. The show is also an interesting commentary on bodily autonomy, individuality, capitalism, religion, science, etc. Super fun, super interesting, highly recommended. 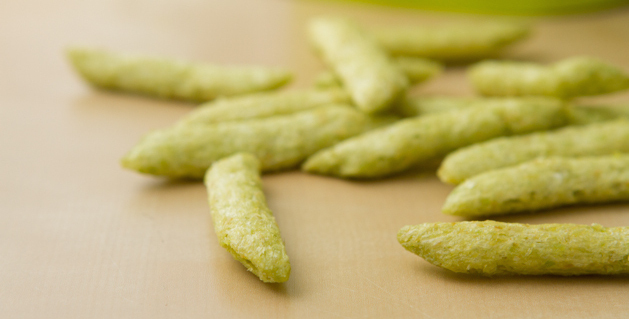 Currently eating: Will I ever tire of Snapea Crisps? I hope not, especially since I bought the giant bag at Costco. I also joined the Snap Pack, and I stalk the company on all forms of social media. My love knows no bounds. 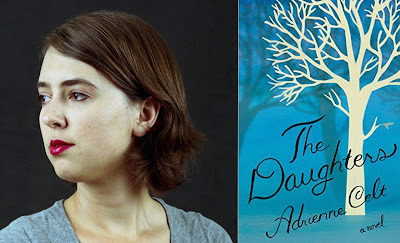 Currently reading: THE DAUGHTERS, by Adrienne Celt. She is a friend of a friend, though she doesn't know that. If you like Eastern European fairy tales, modern motherhood, opera, dreamy prose, and/or infidelity, you should read this book, too. Also this is my 30th book of 2015, which means I am pretty much going to smash my goal of reading 35 books this year. Huzzah! Currently drinking: Growlers! 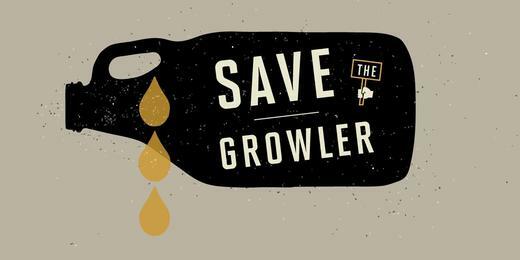 We bought a growler, which holds 64 ounces of fresh and delicious craft beer, and we've been getting it refilled at our favorite breweries and bottle shops. Not only is the beer more interesting than anything we can find in the grocery store, it also cuts down on waste and packaging. Currently using: My soup pot. 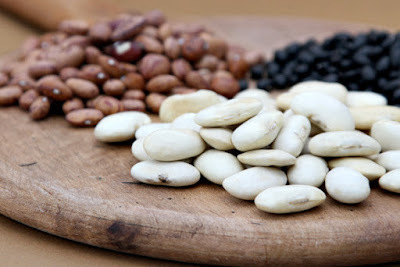 I'm back to buying dried beans, due to always being broke, and also the fact that my sister is getting married in March. This means that I always have a pot of beans soaking on the stove. My current method is to soak overnight, then bring to a boil and simmer for about 45 minutes. I freeze most of the beans in separate containers, and put some in the refrigerator for immediate use. So far, so good, so cheap! Being thrifty is delicious. 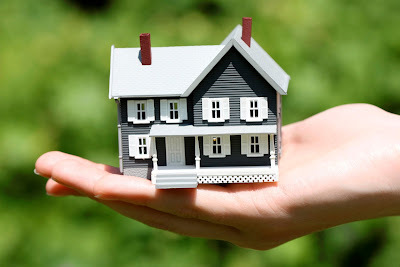 Currently wanting: Real estate. You know that feeling when you help friends move into their amazing new house over the weekend, and then you go home and look at your own rented home, and all the quirks you loved and the tiny space you appreciated is suddenly old, dull, drab, and depressing? Yeah, that. Here's to hoping this particular wanting passes soon, as we're still years away from owning anything. 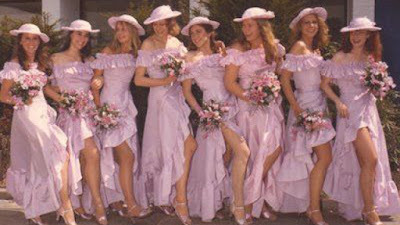 Now I have to rush off, or I'll be late for work. In the meantime, tell me: what's currently keeping you busy?